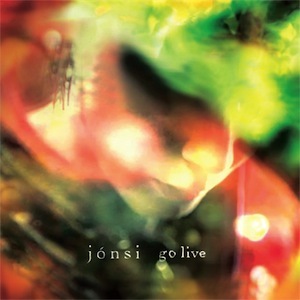 Your resource for all things shoegaze and dream pop: New Album Update: Jonsi (Sigur Ros). Go Live. Jonsi, of Sigur Ros fame, has released a new album, entitled Go Live. Click the link below and check it out!